France. For the seventh consecutive year, the number of visitors to Germany in 2016 reached record levels, with more than 80 million overnight stays by international visitors being registered for the first time. 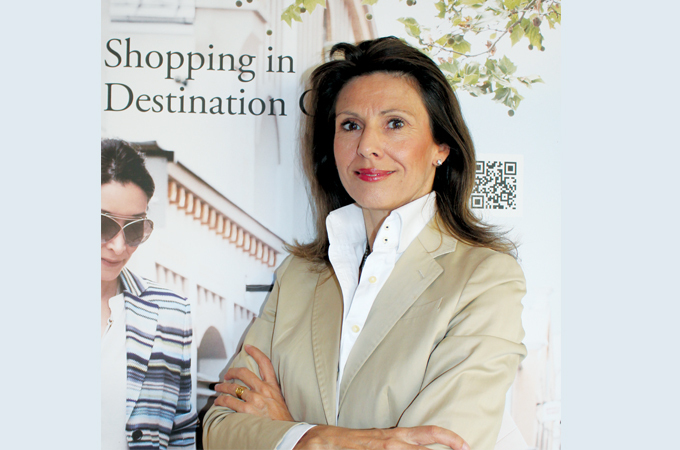 The German National Tourist Office (GNTO) in Dubai recently appointed Sigrid de Mazieres as its new director for the Gulf countries to guide the sales and marketing strategy. Sigrid brings with her more than 15 years of experience in marketing and communications and extensive industry knowledge accumulated from her previous management roles with leading companies such as Qatar Airways and the airline’s private jet division Qatar Executive in Doha. Sigrid met with us and told us that for 2018, GNTO will be promoting the diverse culinary offerings across all the regions of the country. We spoke to her for more insight. What will be your main focus in the first year of operations as GNTO director for Gulf countries? I am very excited about my new role and look forward to promoting Germany as a year round travel destination throughout the Gulf region. My aim will be to re-shape the German National Tourist Office’s communications strategy by launching new compelling campaigns, which appeal to our existing loyal travel audience, especially families and at the same time engage new emerging market segments such as millennial Arab travellers through experiential and influencer marketing activities. Do you see political problems in the region as a challenge in your role? What other challenges do you foresee in promoting tourism to Germany in Gulf countries? We are not in the position to comment on politics, but are monitoring the markets closely. These days there are turbulences in many parts of the world, but people will still continue to travel. In terms of marketing it is important to be flexible and to adapt quickly to changing market conditions – where you face challenges, there also always opportunities. Can you tell us about GNTO’s culinary focus this year? Is food a great medium to bring people together? We are thrilled to kick off our central annual campaign “Culinary Germany” to promote ‘Destination Germany’ in 2018 with a wide range of GCC-wide cross-media marketing activities, all focusing on culinary experiences and in parallel aiming at raising Germany’s profile as an attractive year-round leisure destination. Research has shown that culinary tourism is of major importance, and that for 7 per cent of international holidaymakers in Germany, the quality and variety of food and drink was the main motivation for their trip. Eating out in restaurants and cafés is one of the favourite activities for international travellers in Germany, second only to sightseeing. Throughout history and across all cultures, food and drink has always been about sharing and bringing people closer together and we look forward to taking travellers on a culinary journey filled with wonderful travel memories. 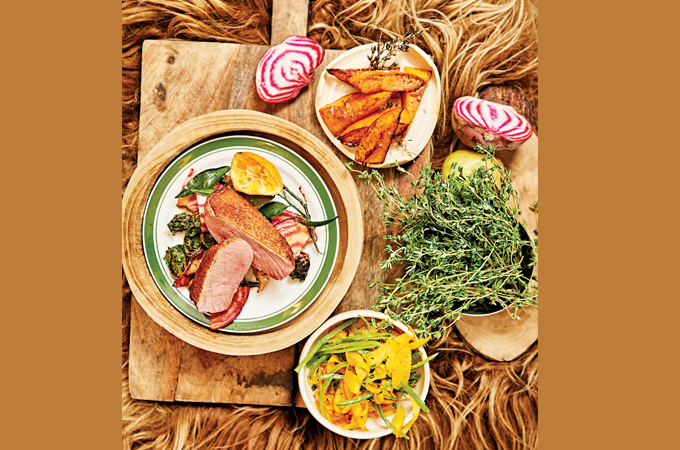 Will you make the culinary focus be more regionally relevant and promote only halal aspect of Germany’s cuisine? One of Germany’s great USPs is certainly its diversity. And as diverse as the country, is also its culinary scene. Whether it is the traditional dishes from Germany’s 16 federal states, its 300 Michelin-starred restaurants or the international and innovative menus in the cosmopolitan cities like Hamburg, Frankfurt, Cologne, Munich or Berlin, there is truly something for everyone. While we will use the opportunity to promote traditional dishes from Germany’s different regions, the aim of our initiative is also to highlight that Germany’s foodie landscape offers cuisines from all parts of the world, and that halal food is served in many restaurants across the country. What activations/engagement can we expect from GNTO’s GCC office in 2018? We have a strong line up of different events and educational initiatives in the pipeline for the travel trade this year. Travel events such as Arabian Travel Market (ATM) where we will have a strong presence along with roadshows and other activities will ensure that travel agents, tour operators and other industry professionals will be kept updated with the latest happenings in ‘Destination Germany’. Can you share statistics for 2017 for all six countries separately? Our statistics reflect all of the GCC countries, but what we can say is that Saudi Arabia, the UAE and Kuwait are our biggest source markets in the GCC. The GCC travelling audience is of major importance for the German tourism industry and the local hospitality industry is very well-equipped to cater to the visitors from the region. Looking to the future, the German National Tourist Board forecast 3.6 million overnight stays until 2030 from the GCC region. More than 80 million overnight stays by international visitors in 2016 – what percentage of this was from the GCC? The GCC is one of the top 20 source markets for Germany and the third largest non-European source market, after China and the US. 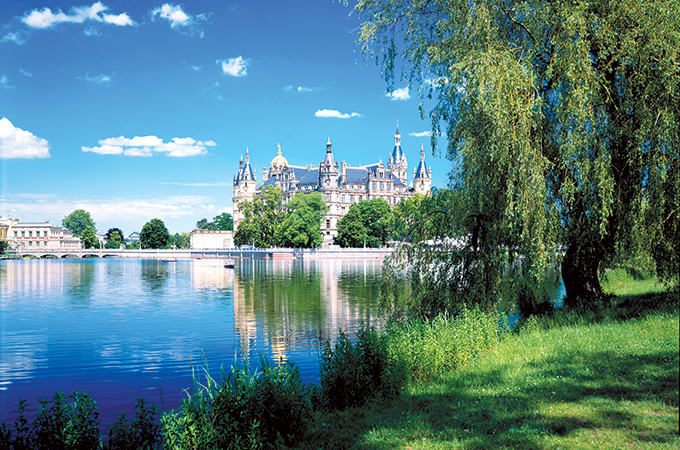 In 2016, we had over 2,030,000 overnight stays from GCC nationals and we are positive about attracting more GCC travellers to Germany after demand slightly softened in 2017, where we are still awaiting the final figures. The GCC travelling public is very important in regard to spending as well as the vacation length. GCC travellers tend to stay 11 nights on average and with 4,683 euros ($5,845) per person and trip they spend comparatively more than other international travel audiences. Germany also remains a very popular destination for medical tourism, which results in longer stays with family members for medical treatments.